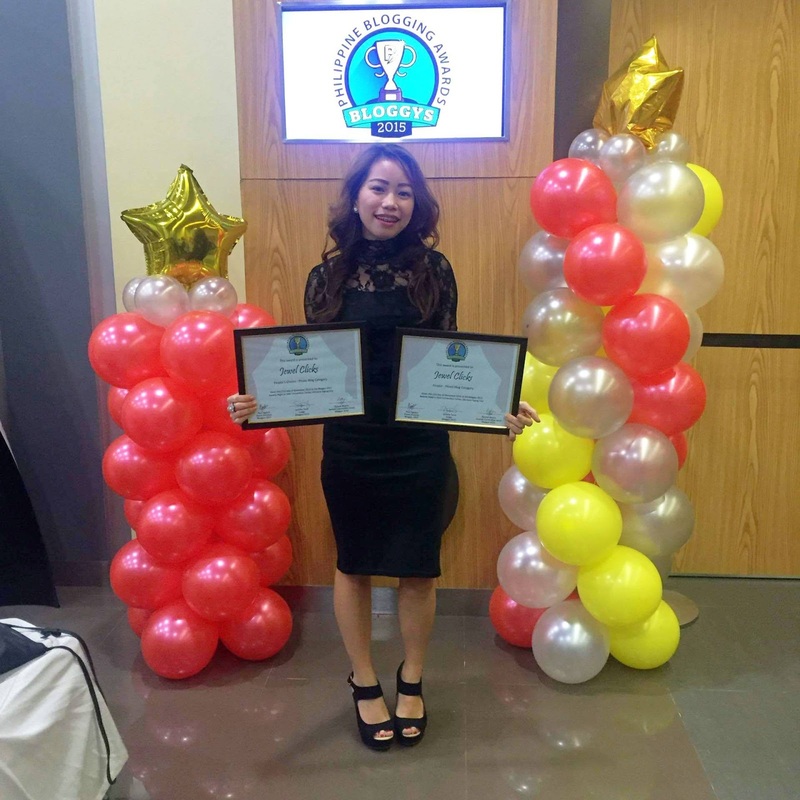 Read about the list of 2016 Philippine Bloggers Awardees. 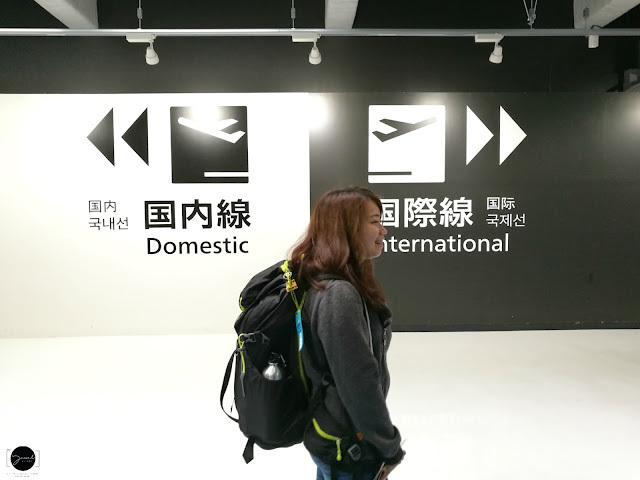 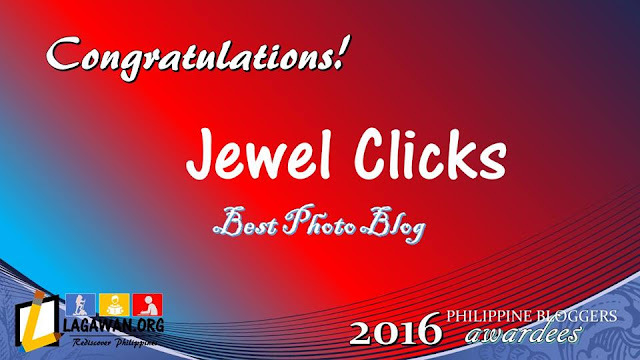 Jewel Clicks received recognition as one of the Finalists of Photo Blog Category People's Choice Award - Photo Blog Category Bloggys - Philippine Blogging Awards 2015 Gala Night last November 21, 2015 Details here. 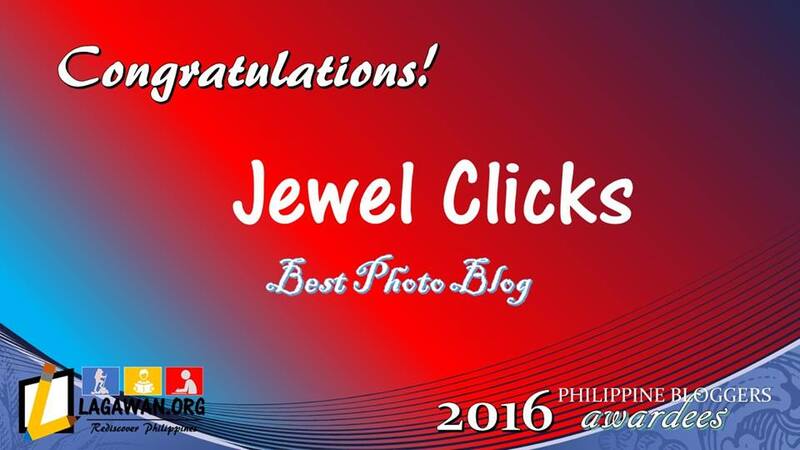 Best Cebu Photo Blogger 2014.